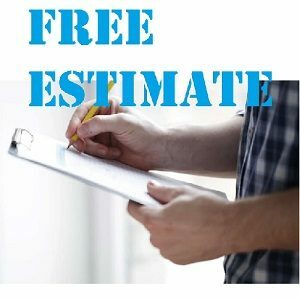 Free Estimate on Windows, Doors & Vinyl Siding. No Pressure. No Tricks. You are here: Home » Free Estimate on Windows, Doors & Vinyl Siding. No Pressure. No Tricks. At Integrity Windows. we offer FREE estimates on all your replacement windows, new windows, doors and siding needs. 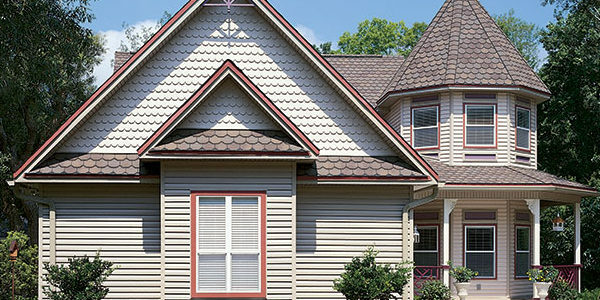 We understand that you have many options when it comes to big box stores and other home improvement and remodeling companies in the Cleveland area but we're guessing you're on our website because you would rather deal with local window, door and siding professionals than the large, faceless retailer. Well you're in luck and we're certain that our amazing selection and quality installation team - coupled with our affordability and superior customer service will win you over! Please fill out the short form on this page and we will respond within one business day. You can also call our Lakewood, Ohio office at 216-221-5800. We look forward to hearing from you soon! Unfortunately dealing with contractors, or anyone selling home improvement products and services in general, can be difficult. Why do all the quotes vary so much? Why are there soooo many choices? From energy efficiency ratings to security features and bells and whistles. Even going to Home Depot or Lowes to shop for entry doors or patio doors or windows can be overwhelming. You don't want to buy the most expensive and just assume it's the highest quality and you certainly don't want to buy the least expensive and worry it's the cheapest quality, but if you buy the option in the middle are you just playing into the pricing strategy? Did you know at Integrity Windows in Lakewood we deliver more windows, doors and vinyl siding options at a higher quality and lower prices PLUS we have the expertise to help you navigate through the many decisions - energy efficiency features, grids, grilles, security features, latches, hardware, colors, materials and more. Just tell us what you want and what your budget is and we can narrow it down for you without all the hassle and research. So contact Integrity Windows of Lakewood. We'll come to you or you can stop by the showroom. We're local guys, part of your community and we don't play games. We have partnered with quality window, door and siding manufacturers to offer our clients custom products and professional installation at reasonable prices. No tricks. No pressure. Buying Replacement Windows? Four Questions to Ask. 2)Window Sales: Buy One Get One Free, Buy 2 Get 2 Free, Etc.